On March 30, Label SJ released an official statement regarding Super Junior's upcoming promotional activities for their 8th repackaged album, 'Replay'. According to Label SJ, Heechul will not be performing on stage with his fellow members during promotions for their title track, "Lo Siento". Back in October, just before Super Junior's comeback with "Black Suit", Heechul confessed that he still has difficulty dancing due to the aftereffects of his leg surgery. "We have come to deliver a piece of unfortunate news to fans, who have been counting down the days until Super Junior's repackaged album. 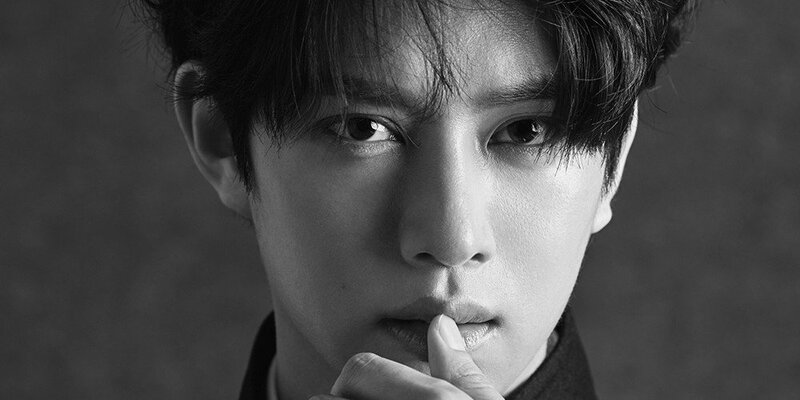 Due to health related issues, member Heechul will not be participating in music show promotions for the group's 8th repackaged album 'Replay', being released on April 12. 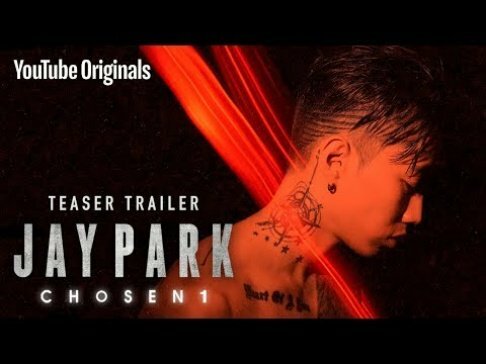 He will participate in promotions outside of music shows normally, and as this decision was reached with the artist's health as the utmost priority, we ask fans for your understanding. As a result, a total of 6 members - Leeteuk, Yesung, Shindong, Eunhyuk, Donghae, and Siwon - will be performing on stage for this title track 'Lo Siento'. Please look forward to Super Junior's upcoming promotions and cheer them on. Thank you." While fans won't be able to see Heechul on stage for "Lo Siento", it has now been confirmed that member Siwon, who was unable to participate in Super Junior's "Black Suit" promotions, will return to the stage once again this time around.